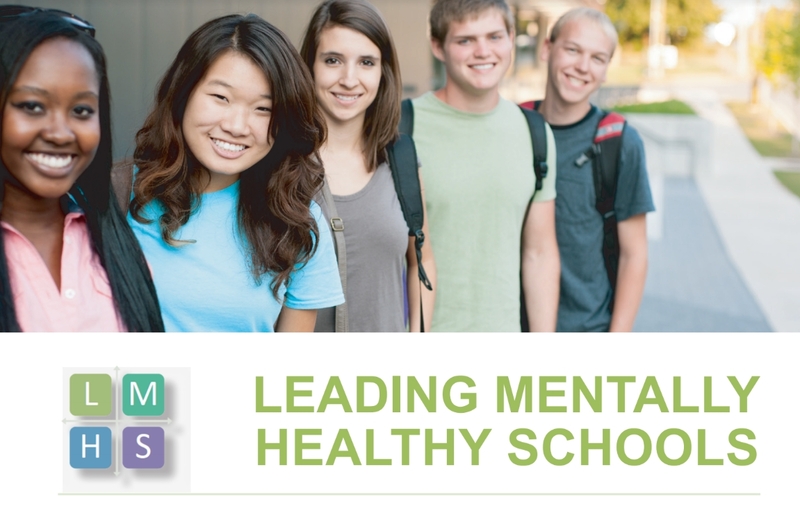 The LMHS Reflection Tool: A Tool for Continuous Learning and Improvement in Mental Health and Well-being at School is one in a series of resources to support you in your school improvement planning process. Learn more about LMHS Reflection Tool Booklet. 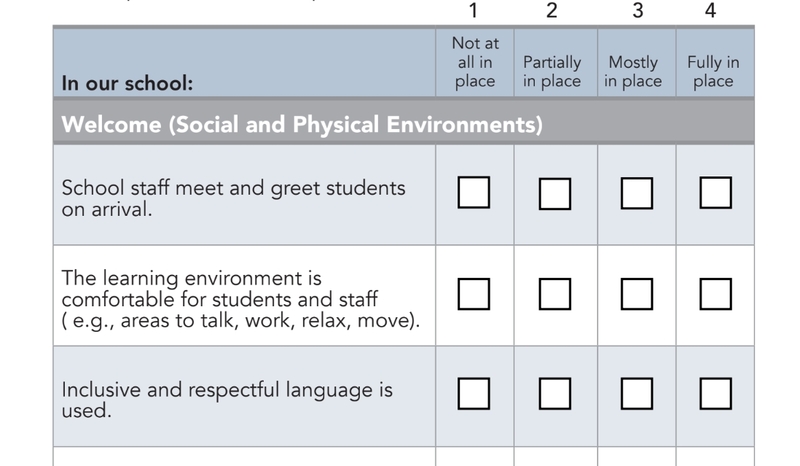 The LMHS Reflection Tool provides an electronic version for you to use in recording your school's stage of implementation within each of the 5 key Tier 1 areas of the AIM Model to create a mentally healthy school. Learn more about LMHS Reflection Tool Fillable Form.